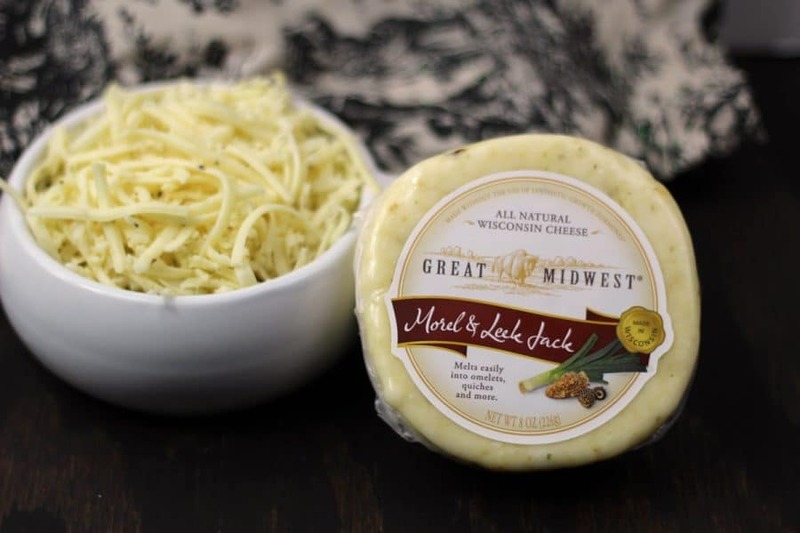 All of you that have been following me a while, know that I love cheese and pasta… For this recipe, I wanted to put a nice spin on my traditional mac and cheese using Great Midwest Flavored Cheeses. For this Instant Pot Morel & Leek Jack Macaroni and Cheese, I chose the Morel & Leek Jack to shake up the flavor a bit.. And it turned out amazing. I can see this being a hit during the holidays because its different but it tastes amazing! 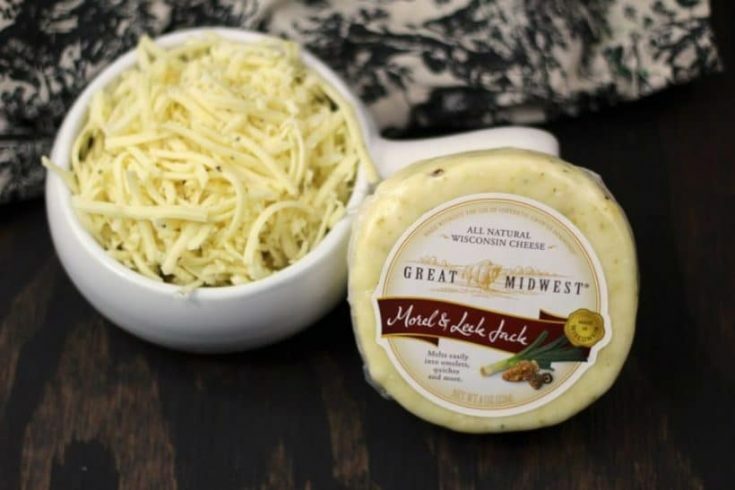 Great Midwest® flavored Cheddar and Jack Cheeses are hand-crafted in small batches, using only the purest, certified hormone-free milk, and will add amazing flavor to all of your cheese worthy dishes! 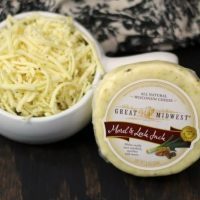 You can learn more about the amazing Great Midwest® brand here. 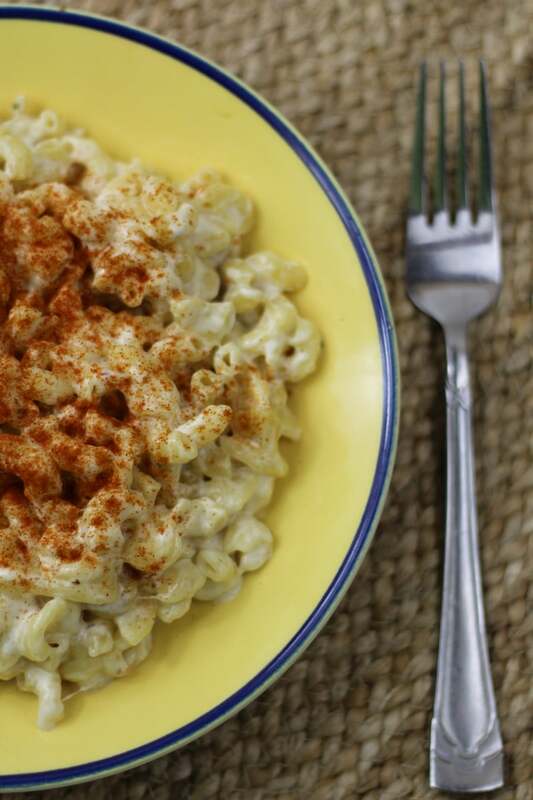 Put macaroni and water into your pressure cooker. The macaroni should be covered with the water, if it isn't add more water. Lock the lid and set for high pressure and 4 minutes. 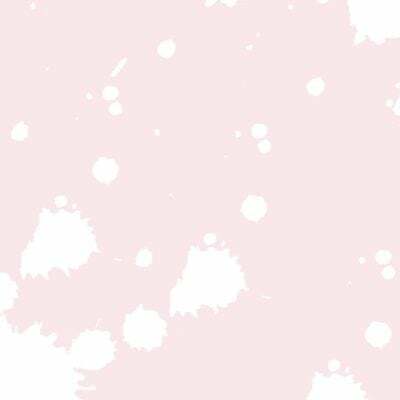 At the end of the 4 minutes use the quick pressure release method. Remove the lid and add remaining ingredients, except paprika and stir till all the cheese is melted. Sprinkle paprika over the top and serve.